I finished my stump last weekend and sowed alyssum seeds (Lobularia maritima). They're a wee, cute plant with masses of tiny white flowers. I needed something shallow rooting, because it was too hard to dig deep into the stump. We're working with a depth of at most 10cm. Apparently alyssum attracts all sorts of beneficial insects - particularly wasps. 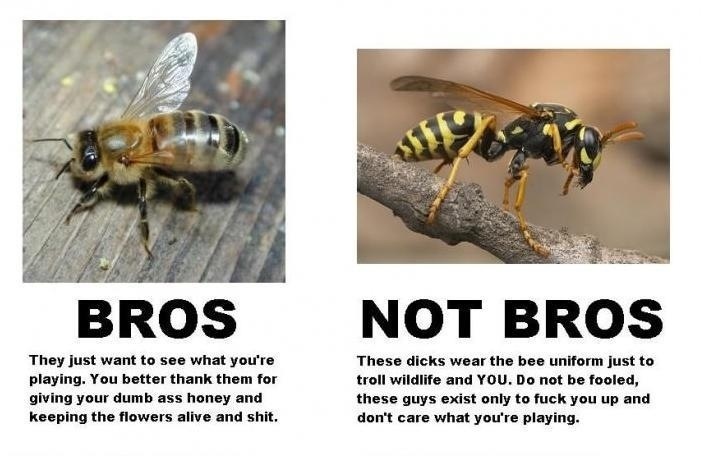 I don't care what the internet meme says about wasps not being bros. Wasps eat the insects that eat my plants. They are totally my bros and I can't wait to make friends. Though, my first hope is that tonight's downpour doesn't flush it all away. My rosette succulents had many babies. I think they might be Sempervivum tectorum, but I'm not sure. I can confirm these are not currently protecting me from thunderstorm, so I either don't have enough, or it's not the right plant after all. And lastly, I was surprised by two tiny cactus flowers. This was really nice. Cacti of all sorts make me nervous. The prickles, the hairs, the blunt force trauma - arg! So it was lovely to see something pretty where there was previously trepidation. OK, well, my pizza has arrived and I'm going to go eat it while I dream of sunny weather. Bye bye!